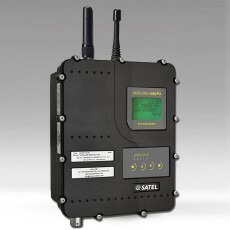 The SATELLINE-M3-TR4 radio module is the mobility solution. 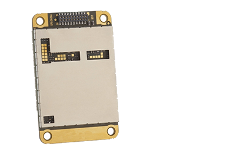 With a very small footprint of 57 x 36 x 6.7mm and a weight of 18g, it adapts naturally to any type of embedded or portable application. 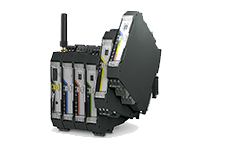 Categories: M2M Products, OEM modules. 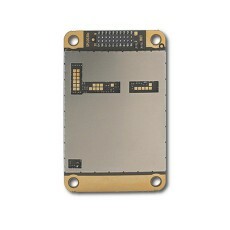 The M3-TR4 module is in the form of a PCB that integrates easily with the application motherboard. 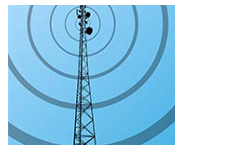 It has the same form factor as the M3-TR8 module that can be used in the 869MHz free band. 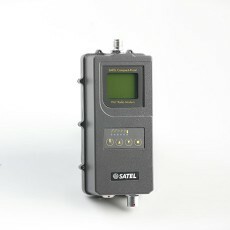 It is compatible with the radio modems of the SATELLINE range. 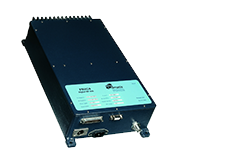 Associated with a 25 / 35W EASy-Pro high-power radio modem, it allows the recovery of RTK data for positioning over long distances. 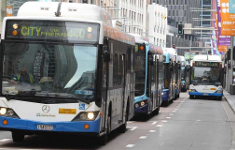 In a network of high points equipped with EASy radio modems, it will be easily integrated into a mobile fleet. 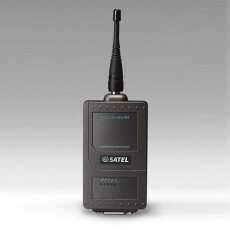 The radio modem is configured on a PC, using a standard terminal or the SATEL configuration manager. 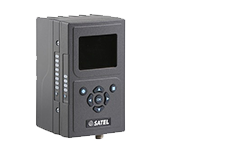 The SATELLINE-M3-TR4 module is compatible with SATELLINE series modems (3AS included) and SATEL radio modules. 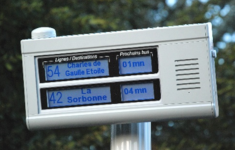 It is compatible with Pacific Crest-4FSK / GMSK / FST protocols. 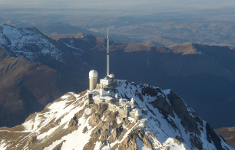 The SATELLINE-M3-TR8 radio module is the high power free-band version of the SATELLINE-M3_TR4 (European free band 869.400…869.650 Mhz / 500mW). 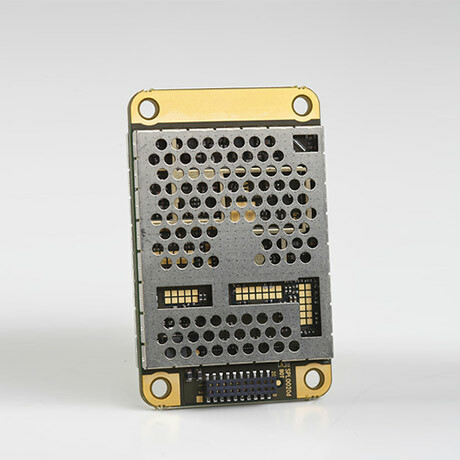 Its very small footprint of 57 x 36 x 6.7mm and its weight of 20g allows it to adapt to any type of embedded or portable application. 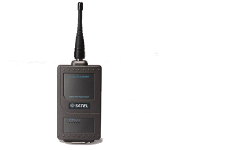 The SATELLINE Easy-Pro radio modem is rated IP67 and has a high transmit power, programmable from 10 to 25 or 35W, to cover long distances. 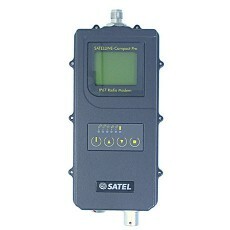 The SATEL Compact-Proof radio modem (869 MHz) is a UHF modem, rated IP67 and incorporating a battery. 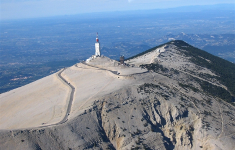 Its autonomy makes it particularly suitable for field operations or temporary repeaters to temporarily extend radio coverage. 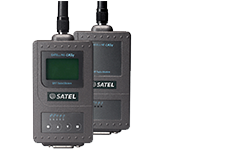 The SATELLINE Easy-869 radio modem is the high power free-band version of the SATELLINE Easy (European free band 869.400 … 869.650 / 500mW). 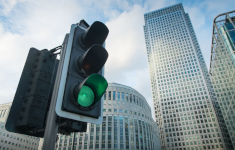 It brings a high level of performance in a no-license environment.